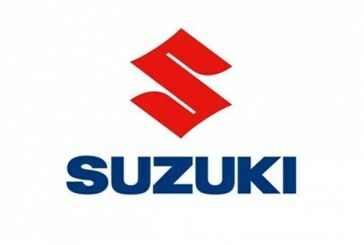 Pak Suzuki Motor Company Limited (PSMC) revealed 2017 earnings of PKR 685mn (EPS PKR 8.33), which is up by +41% and +9% rise in total volumes led by +8%/+78%/+8% rise in Cultus/Wagon-R/Mehran sales. It also lowers tax rate of 31.6%. However, earnings declined by 48%QoQ in 2QCY17 on the back of 7% drop in sales volume and 3.8ppts decline in gross margins. An increase in Wagon R price. However, company’s gross margins declined by 3.8ppts to stand at 8.4% (12.2% in 1QCY17) in 2QCY17 likely owing to +11%YoY rise in CRC prices, thus leading to only +8%YoY rise in gross profit to PKR 1.9 billion. The selling/distribution and admin expense increased by +24% and +11% to PKR 675mn and PKR 543mn respectively, offsetting the increase in gross profit. As a result, earnings growth emanated by the drop in the effective tax rate to 31.6% in 2017 as compared to 55.2% in the same period last year. However effective tax rate increased by +2.8 ppts to 28.4% in 2017 as compared to 25.6% in the same period last year. Source Of Information: IGI Research. 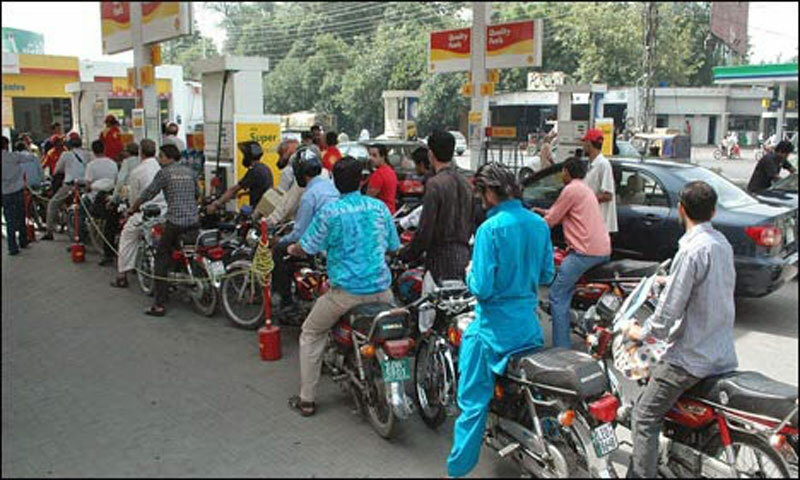 Petrol Shortage Hits Pumps as Fuel Crisis Feared to Worsen Across the Country!